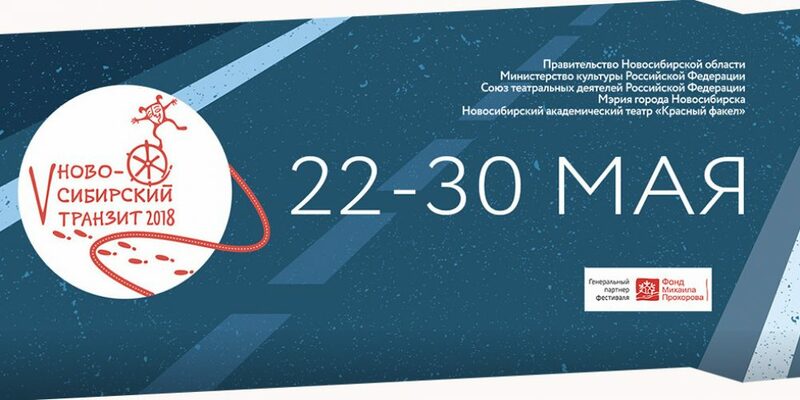 “Novo-Siberian Transit” is a competition of the best drama performances created in the three largest regions of Russia – the Urals, Siberia and the Far East – during the two preceding seasons and selected for participation by leading Russian experts in the field of theater. 105 applications were submitted for paricipation – 18 best and small-scale performances took place in the contest program. In addition to the competition, an off-program will be held within the framework of the festival, master classes and round tables with leading theatrical specialists are planned. To get acquainted with the program of the festival and buy tickets for performances you can visit the site of the theater “Red Torch”. Tel. for booking and references: 210-06-71.